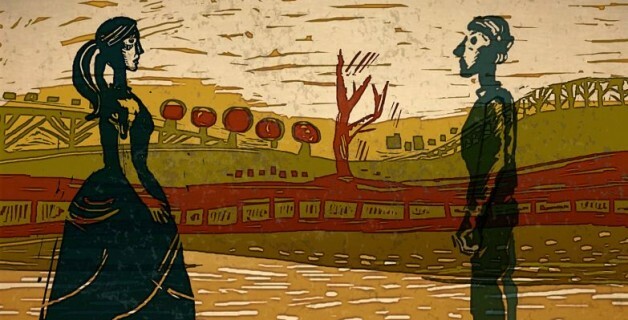 2017’s animated shorts Oscar candidates are a mixed bag as usual. 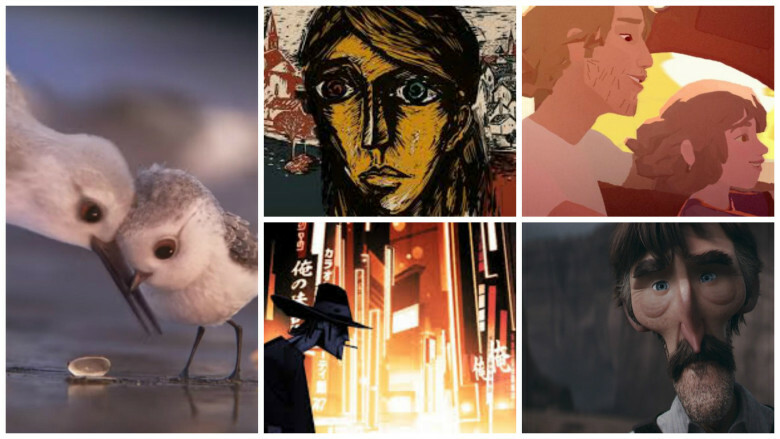 Though this year’s nominees did not boast a traditional or mixed media animated piece, the batch of animated shorts are absolutely diverse in themes and style. Each bears its own stylistic distinctions through visuals and pacing, while ultimately finding unity in its emphasis on emotion, be it in the haunting regret of a past mistake, or the boundless joy in a new discovery. A gritty eulogy told from the perspective of director Robert Valley himself, Pear Cider and Cigarettes is an account of his experiences with his best childhood friend Techno Stypes, a brazen and reckless spirit. 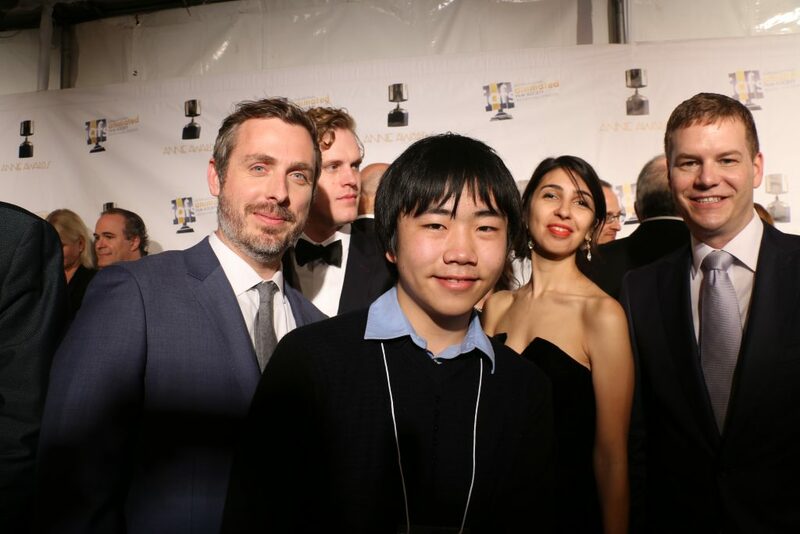 This is a film absolutely not appropriate for kids, as commented by producer Cara Speller at the 2017 Annie Awards. When Techno’s self-destructive lifestyle eventually results in the deterioration of his liver, the duo head for China in a desperate attempt to procure the transplant required for his survival. Along the way, Valley is given two tasks: get his friend to stop drinking, and get him home safely; both would prove to be far easier said than done- as trouble seems to follow Techno wherever he goes. In our interview, he reflected that his own strength “isn’t in living in the moment as Techno did, but recording the events afterwards [in drawings. ].” Pear Cider and Cigarettes boasts unquestionably striking imagery, sharp contrasts between brooding colors and the bold line work accenting them. The art was done entirely on Photoshop and successfully funded by a Kickstarter campaign. 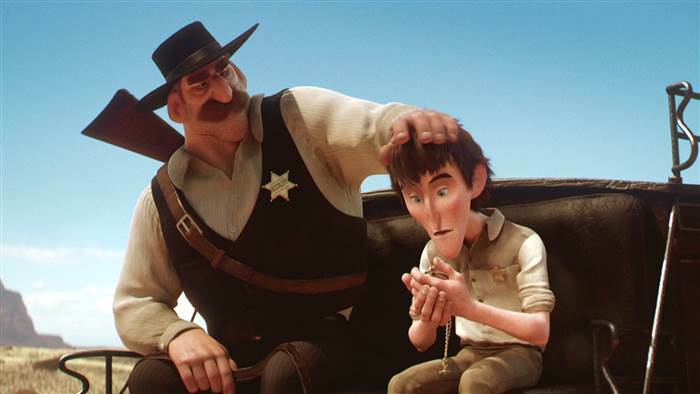 Yet, it seems that Valley has no concept of “short and sweet,” given that the film already seems tedious and drawn-out well before the halfway mark. Its 34 minute runtime is owed to an abundance of insignificant tangents, which serve to pad the run time but offer little in terms of plot progression. The final product feels like a lengthy compilation of anecdotes, which, albeit visually stunning, is still unfortunately lacking in an overall sense of continuity. Furthermore, the film’s auditory aspects do a downright disservice to the animation’s merit. The narrator’s monotone droning barely ever shifts in accordance with the mood; he effectively saps any emotion from his content, even in the key scenes meant to convey intense feelings of tragedy or relief. The music proves to be nearly as vapid and generic as the voice-over. Perhaps the only time I could properly feel a fraction of the protagonist’s frustration was when I realized I would have to sit through the entire tedious length. An expressive professional voice actor could have narrated the story in a more lively fashion. Techno may have brought home a new liver, but Valley won’t be bringing home the gold. Near the end of the film, I would have much preferred if the narrator had kept her descriptions concise, instead of watering down the theme’s power with extraneous explanation. ‘A picture is worth a thousand words,’ especially in regards to a medium as utterly expressive as animation. I highly doubt the Academy will turn a blind eye to such a prominent flaw. The visual department is commendable, and does a fine job with overall character design and movements. However, one scene near the end felt particularly jarring in its utter lack of detail when compared to the rest of the film; it depicted an overhead view of the car driving through a low-poly forest, in which the leaves were no more than two-dimensional sheets of flat color, and the shadows were amorphous cutouts of gray on the road. The technology to make more detailed leaves clearly exists, but one could potentially argue that the simplicity was owed to lack of budget. This same argument can not be said of the rear-view mirror, which was completely floating in midair for the duration of the film, unattached to the windshield. This offers no stylistic benefit, and appears to be a lack of attention to detail. This year, I find it unlikely that Pearl will be driving home with the Oscar. 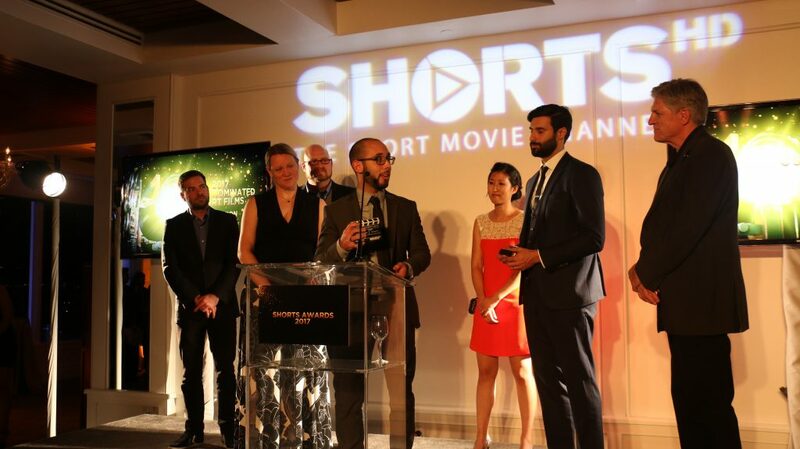 At the ShortsHD Awards on February 25, 2017, I met the directors and their creative team. 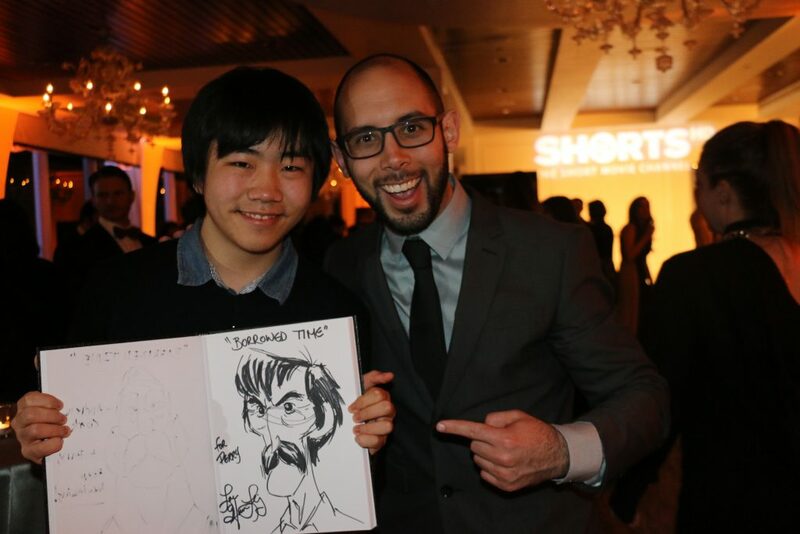 It was quite a treat to get their drawings of the characters from Borrowed Time. The directors worked on Pixar films such as The Incredibles, Cars 2, WALL-E, Brave, Monsters University, Inside Out, and are thrilled to work on The Incredibles 2 now. It’s no surprise this year that Pixar’s Piper is up for consideration. 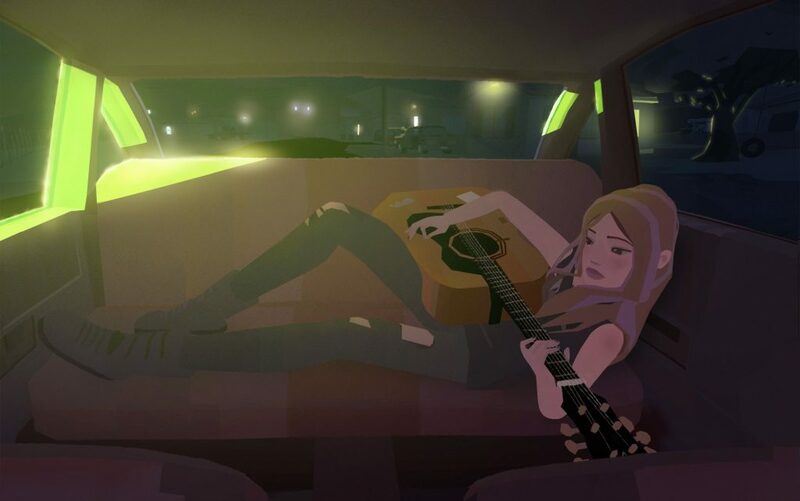 Piper, a recent Annie Award winner, is the only film without even a single spoken word, but debut director Alan Barillaro stated that this is for good reason. 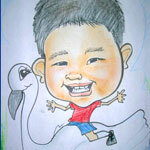 “It may seem simplistic, and that’s what you want. Simple and expressive.” However, big studio productions have a reputation for being anything but simple in regards to their visual effects. Much of the film appears almost as if it were shot through a wide-aperture lens, resulting in a blurring quality that emphasizes the small size of the shorebird subjects. More impressively, Piper combines the most notoriously difficult elements of CG animation: water, feathers, grass, sand, and bubbles, before portraying them to near-photo-realistic levels of detail; Pixar’s animators do more than simply flaunt their technical superiority, they rub their superior production quality in the faces of all the other nominees (and we love them for it!). 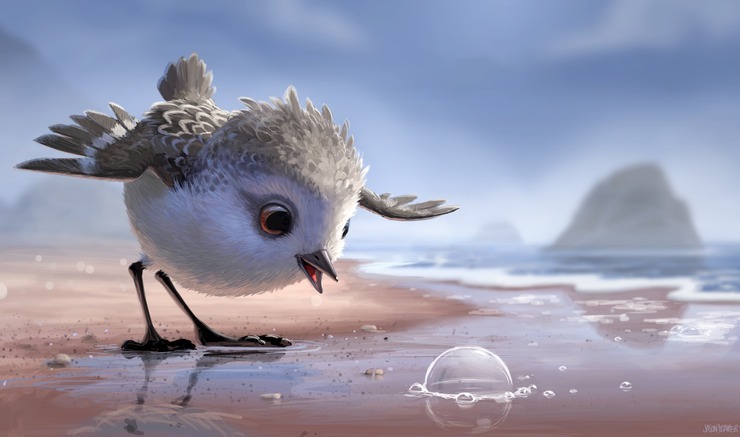 But, beyond the ostentation of the film’s visual effects, there lies a charming tale of a sandpiper chick that holds a powerful lesson: a simple shift in perspective can lead to satisfying prosperity. Likewise, I believe Piper will have the best chance at such prosperity on awards night February 26! I encourage audience to watch these animation gems in a movie theater near you and on iTunes BEFORE the Oscars. 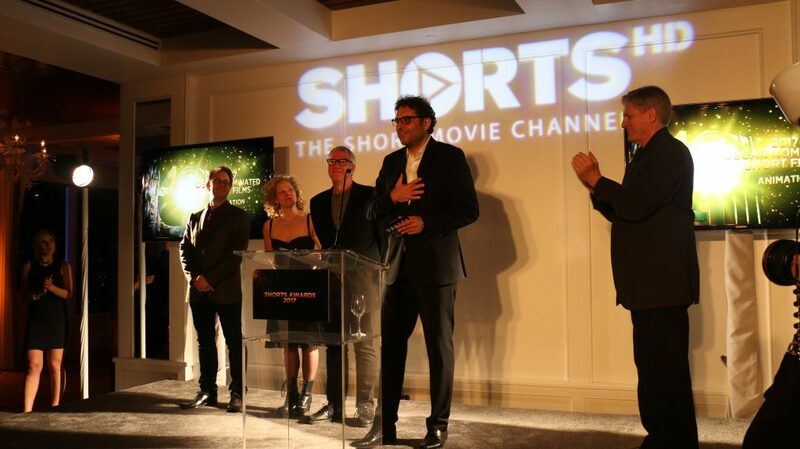 The shorts are distributed by ShortsHD and Shorts International, the premiere short film entertainment distributor worldwide. 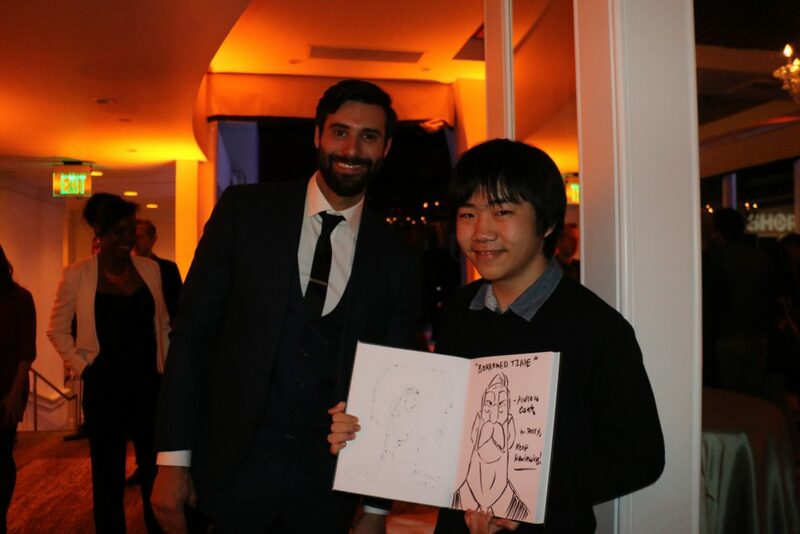 Perry S. Chen is a 17-year-old award-winning film and entertainment critic, artist, animator, TEDx speaker, and entertainment personality, currently in 11th grade from San Diego. 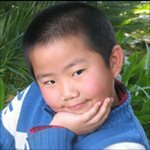 He started reviewing movies at age 8 in 3rd grade using a kid-friendly starfish rating system, and has been featured in CBS, NPR, NBC, CNN, CCTV (China Central Television), Variety, Animation Magazine, The Young Icons, The Guardian, The China Press, etc. He was a presenter at the 2010 Annie Awards for Animation, and has written movie reviews for Animation World Network, San Diego Union Tribune, Amazing Kids! Magazine, and his own Perry’s Previews blog, as well as restaurant reviews for DiningOut San Diego Magazine and San Diego Entertainer. 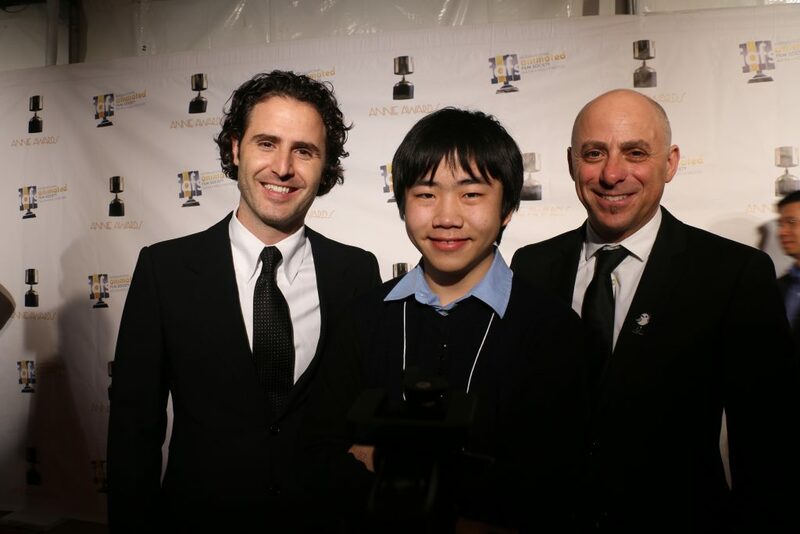 Perry won the San Diego Press Club Excellence in Journalism Awards in 2010, 2011, 2013, 2015, and 2016 for his movie and restaurant reviews. 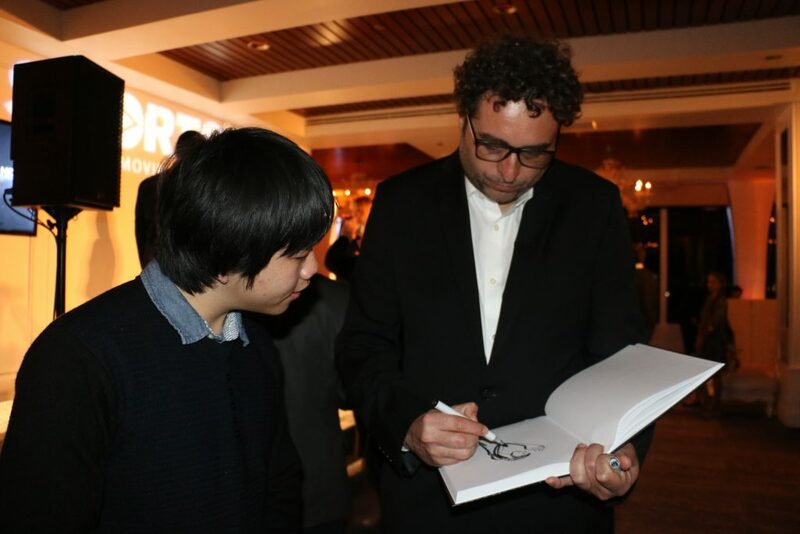 He is widely recognized as an authoritative spokesperson about movies for his generation, and appears frequently at red carpet movie premieres, awards, and film festivals, interviewing prominent directors from such films as Inside Out, Toy Story 3, Up, How to Train Your Dragon, and Kung Fu Panda. 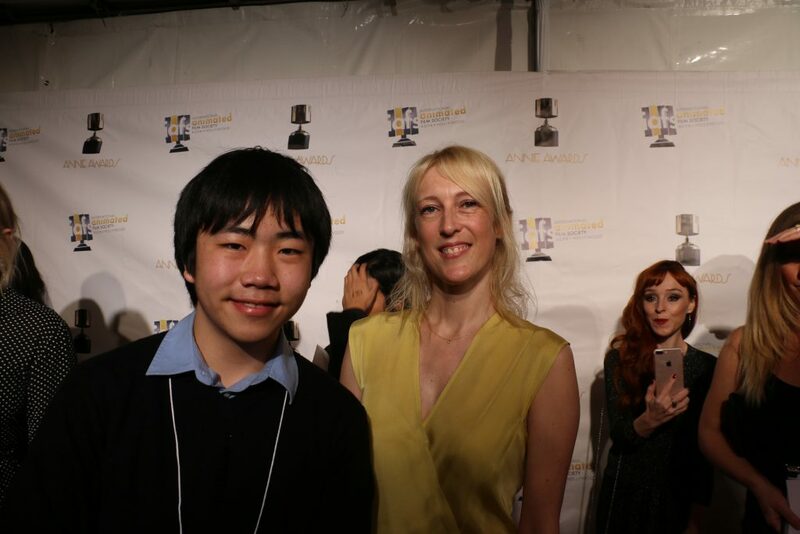 He was a presenter at the 2010 Annie Awards for Animation in Hollywood. Perry and his mom Dr. Zhu Shen are featured in a book about parenting and youth entrepreneurship, “The Parent’s Guide to Raising CEO Kids,” published in Aug 2011.